Jimboy’s Tacos was founded in 1954. Jim and Margaret Knudson had their first taco at a friend’s house in 1949 and were amazed by the delicious flavors. 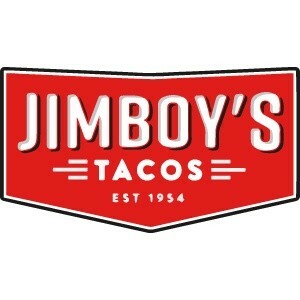 Fast forward to now, Jimboy’s Tacos is a franchise and can be found in Nevada and Northern California. The menu ranging from tacos to enchiladas and creative dishes like the taco burger bring people from all over just to get a taste.